The Push Play! 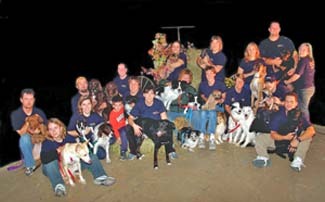 Team is part of NAFA® (North American Flyball Association) Region 10. We strongly believe in the use of POSITIVE training. 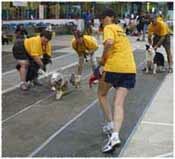 Flyball should be a FUN sport for dog and handler alike. 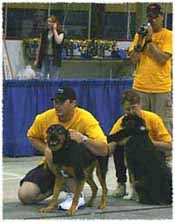 This sport is a great motivator for people to become more involved with their K-9 companions.